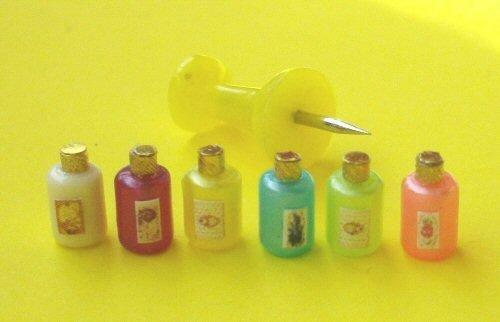 1/24th scale coloured toiletry or lotion bottles. 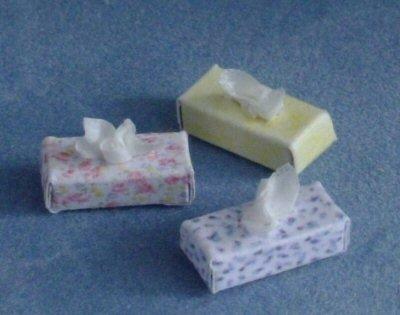 Put them on your bathroom shelf or dressing table. >Choose from 8 colours. See below for availability.